This post is for my children who are currently sunning themselves in my back garden. 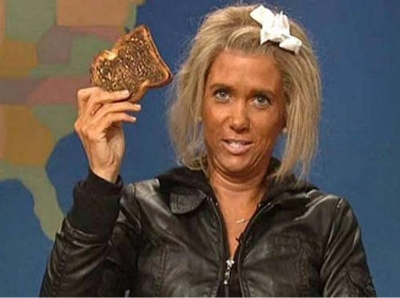 As you know your father tans himself like a chicken on a rotisserie although he does use sunscreen he has sallow skin and does not look like the lady pictured below. I have fair skin and am careful in the sun I am a factor 50 girl. I am a fan of piz bun. 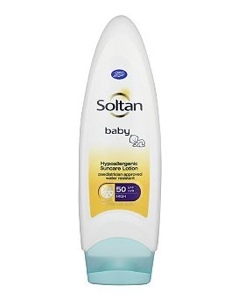 However before I came out I bought boots soltan 50 for kids (very reasonable) best sun product I have ever used and it is not like so many factor 50 so thick it is hard to apply no this is a milky consistency. So please kids buy this sun cream and I will reimburse you on my return.